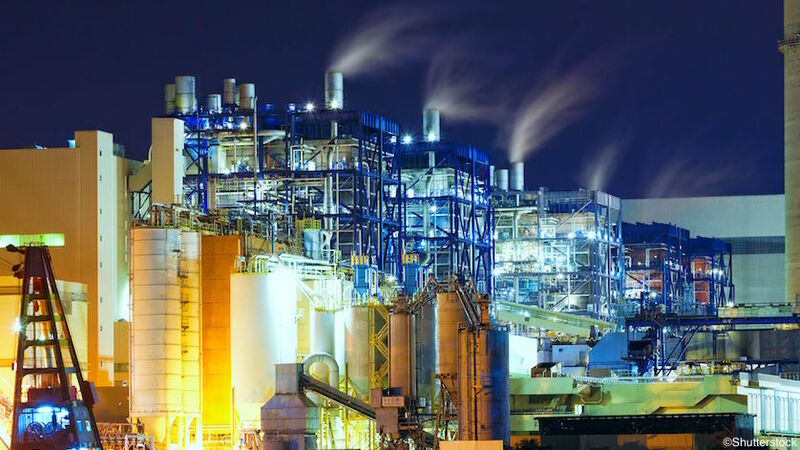 Turbines, pumps, and compressors produce significant vibrations, which can lead temperature measurement instruments to give incorrect readings and cause premature sensor failure. Pt100 RTDs can withstand several times more vibration than standard elements, making them one of the best temperature sensors for high-vibration applications in refining, petrochemical, and power & energy industries. Industrial and mobile machines vibrate when they work. It’s normal. Most measurement instruments are built to withstand some shaking. Problems can occur, however, when the vibration is significant. This is the case in power generation and other industries that rely on massive turbines, compressors, and pumps for critical applications. In temperature sensors, high vibrations can weaken the wires and insulation, leading to intermittent and/or incorrect measurements. Extreme vibrations also shorten the life of temperature sensors, which means frequent downtimes and higher operating costs. When motors, pumps, and compressors are in operation, they shake. This is mechanical vibration. Engines and turbines also generate acoustic vibrations that turn into structural vibrations when they hit a thermocouple or RTD (resistance temperature detector, also called a resistance thermometer). Fluid flow is another source of structural vibration. Amplitude of the vibration — the force applied to the object. Frequency of the vibration — the rate of the back and forth movement. In power plants, common producers of vibrations include boiler feedwater pumps, condensate pumps, steam and gas turbines, and generators. The main effect of vibrations on temperature measurement sensors is mechanical stress. In thermocouples, vibrations produce material fatigue. This, in turn, causes insulation failure and short circuits that result in inaccurate and/or intermittent readings. As for industrial resistance thermometers, the platinum wires of wire-wound RTDs are very thin and break easily when subject to vibrations. Damaged RTDs generate noise in the output signal, give irregular temperature measurements, and, ultimately, open the circuit. Thin-film RTDs, where a thin layer of platinum is deposited on a ceramic base and then encased in glass, are much more resistant to vibrations. Thin-film Pt100 RTDs sit at the sweet spot of accuracy, cost effectiveness, and vibration resistance. WIKA USA’s Pt100 resistance thermometers are rugged, able to withstand several times more vibration than standard temperature elements. They work very well in applications affected by vibrations from turbines, pumps, compressors, and other such heavy industrial equipment. WIKA USA manufactures a wide range of resistance thermometers with either Pt100 or Pt1000 sensors. To find the ones that will offer the most accuracy and vibration resistance for your applications and budget, contact WIKA today.